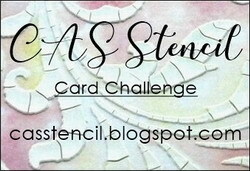 Hi all - it's Feb 4th and the new CAS Stencil Challenge has been posted over at the blog! 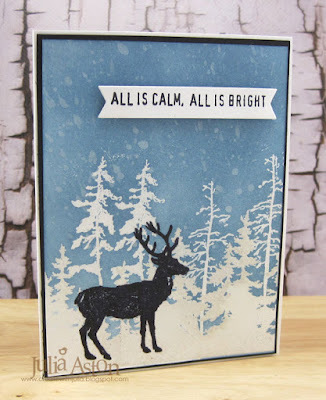 Nancy is our hostess this month and her challenge is to use Powdered Inks with your stencil! Since it's February - I wanted to make a Valentine as we have a card/craft sale at our church for Valentine's Day. 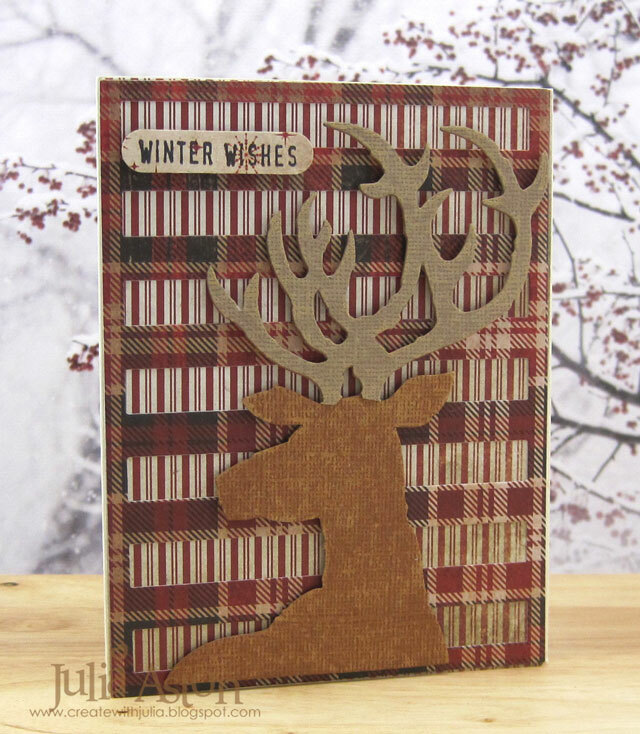 I grabbed an older MFT Graduated Hearts Stencil, Brilliant Red Brushos, Love Notes Die from Reverse Confetti, Perfect Match Stamps and dies and Mix and Mat Hearts die from PTI. 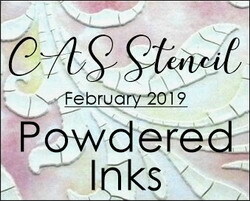 I have a couple of process photos to share - there are also several links to videos using powdered inks over at CAS Stencil for your inspiration. 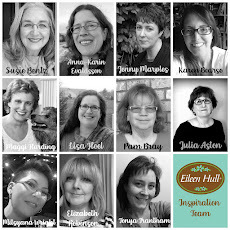 Sorry for the yellowed photos - the light in my craft room isn't great for photos! 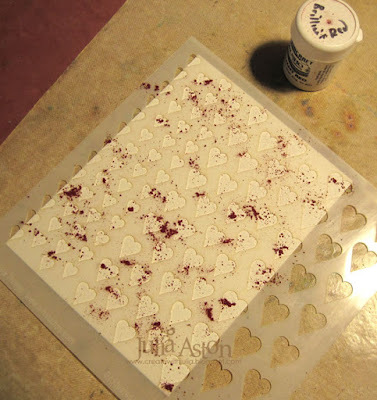 First I laid my stencil over a panel of watercolor paper. 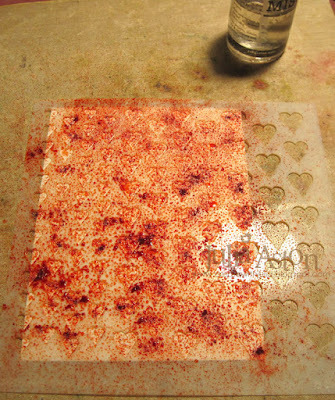 Then I spritzed water over the stencil. I removed the stencil quickly and revealed this lovely stenciling! There was so much watery Brushos mix on my stencil that I flipped it over onto another panel of watercolor paper , laid a piece of computer paper over it and rubbed over the stencil, leaving this negative watery print of the stencil. Here are the two cards I made using the negative print of the stencil. 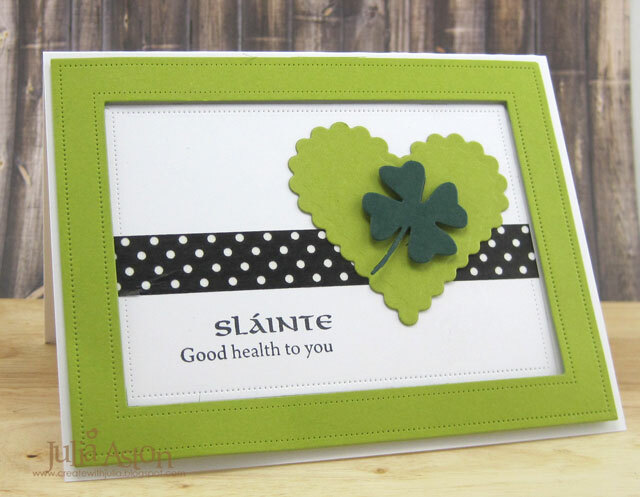 For these cards I die cut the background panel using Mix and Mat Confetti die from PTI. 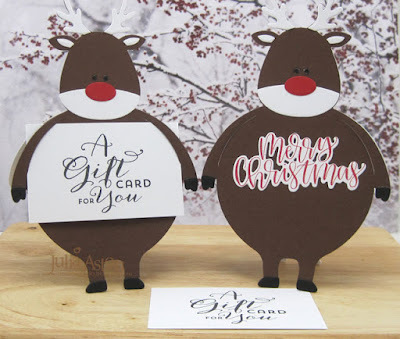 And here's my first card again. So please join us over at CAS Stencil, and link up your card using stencils and powdered inks! You'll find video links as well as some creative inspiration from the Design Team here. 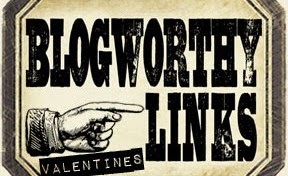 You have until Feb 24 to link up! Accessories: Brilliant Red Brushos, Graduated Heart Stencil - My Favorite Things (retired), Love Notes Die - Reverse Confetti, Perfect Match Dies, Mix and Mat Hearts Die, Mix and Mat Confetti Die - PTI, foam dots. 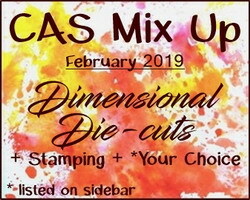 It's June 1 and a new challenge has been posted over at CAS Mix Up! 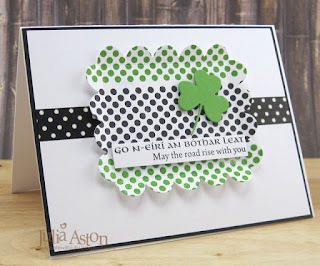 Loll is our hostess this month and she wants us to do Layered Embossing Powders! 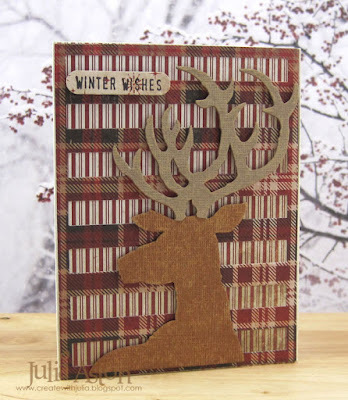 Here is my card - where I was inspired by this technique video - Mixed Embossing Powders by Jennifer McGuire. I was excited to get out this sweet popsicle die from Reverse Confetti to use on my card today. I bought it several years ago and it has not been used until now! 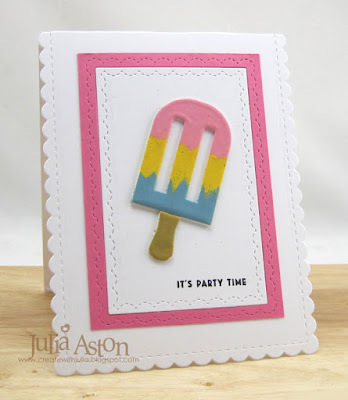 First, I die cut 3 popsicles and 3 sticks out of watercolor paper and glued them together to give a sturdy base for my embossing. 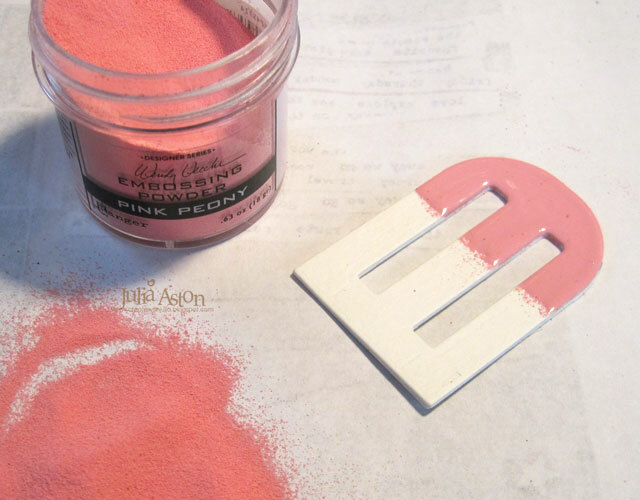 Then I embossed the top section in Pink Peony 3 times - letting it cool a few seconds in between embossings. 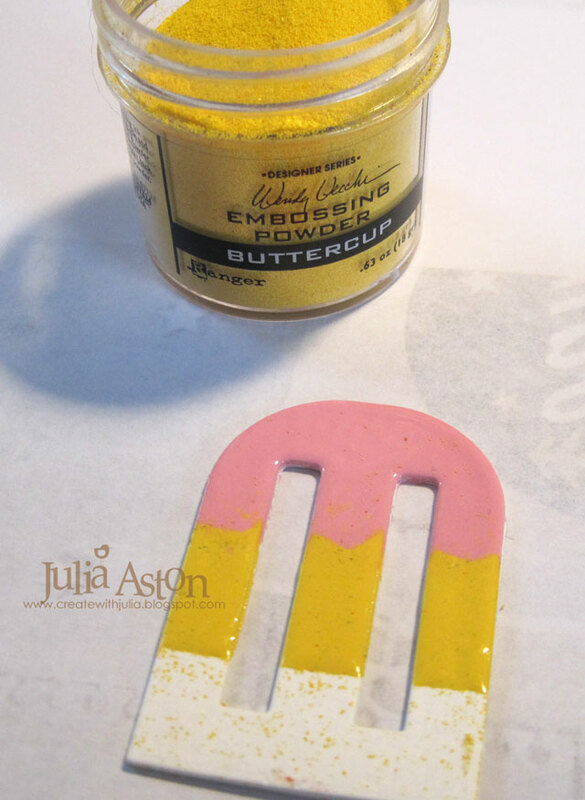 Then I masked off the middle section before inking with Versamark for the 2nd color Buttercup. I didn't worry if there was a little overlap or flecks here and there. My Versamark pad is old and it has gotten several different flecks of powders stuck on it!! 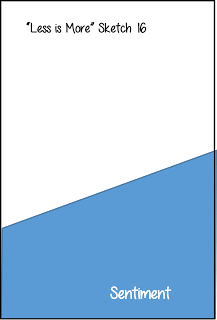 I repeated masking the yellow to emboss the bottom section in Sky Blue. I used Tree Branch EP for the popsicle stick - again embossing 3 layers so it's really thick and creamy! 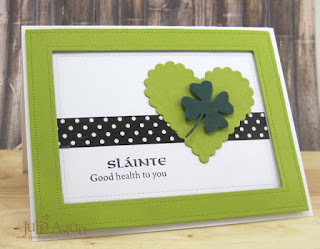 I used Noted: Scalloped A2 die from PTI for the die cut framings. I can just hear the Ice Cream Man's truck music when I look at this - can't you??! Popsicles were 5 cents when I was little! And we still couldn't get one every day - it was a special treat in the summer! So please show us how you will use layered embossing powders on your CAS mix up card - remember to keep it CAS, use embossing powders, stamps and another media for your design! 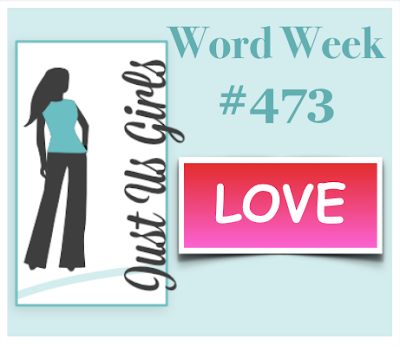 We are welcoming Guest Designer: Jane (Purplejet Loves Crafts) this month so please give her a warm welcome! 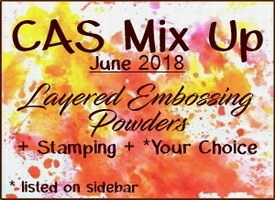 You'll find links to YouTube videos of various techniques for layering embossing powder as well as lots of inspiration from the Design Team over at CAS Mix Up! 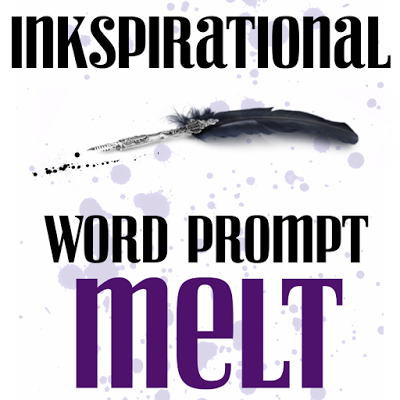 You have until June 24th to link up your creation! Accessories: Wendy Vecchi/Ranger Embossing Powders in Pink Peony, Buttercup, Sky Blue and Tree Branch, Popsicle Die - Reverse Confetti, Noted: Scalloped A2 Dies - PTI, Tombow Glue, heat tool, Post It's for masking. I had so much fun creating this card today - using my brandy new Let's Chill - popsicle dies from Reverse Confetti (thanks to my enabler Amy Tsuruta!). 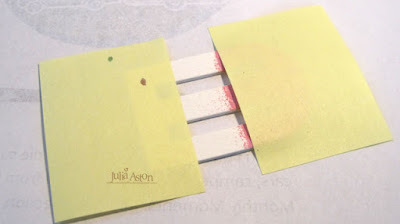 I added a little twist to them though - I made them melting a little using my Martha Stewart drippy punch. 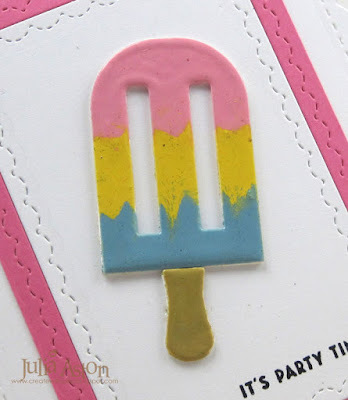 I just cut a little strip the same color as each popsicle and adhered the piece behind the bottom, cutting it to fit. The sentiment is from MFT. 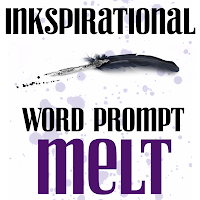 Paper: White, Berry Sorbet, Summer Sunrise, Limeade Ice, Kraft - PTI, DP [email protected] Simple Stories. 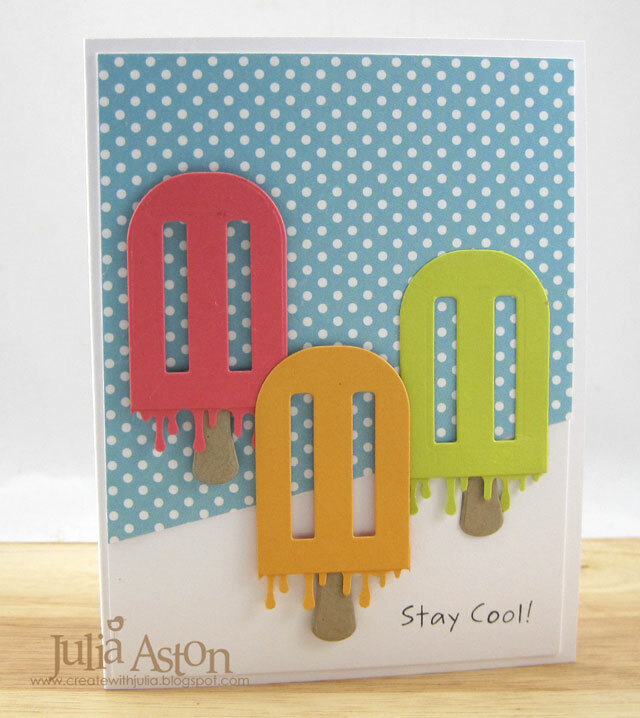 Accessories: Drippy punch - Martha Stewart, Popsicle Dies - Reverse Confetti, foam dots. Wow - this Fusion Challenge just jumped right up on me - I was thinking there was one more week for the last challenge - time sure flies!! 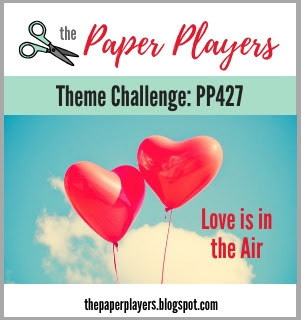 May I present this fortnight's lovely new challenge to you?! 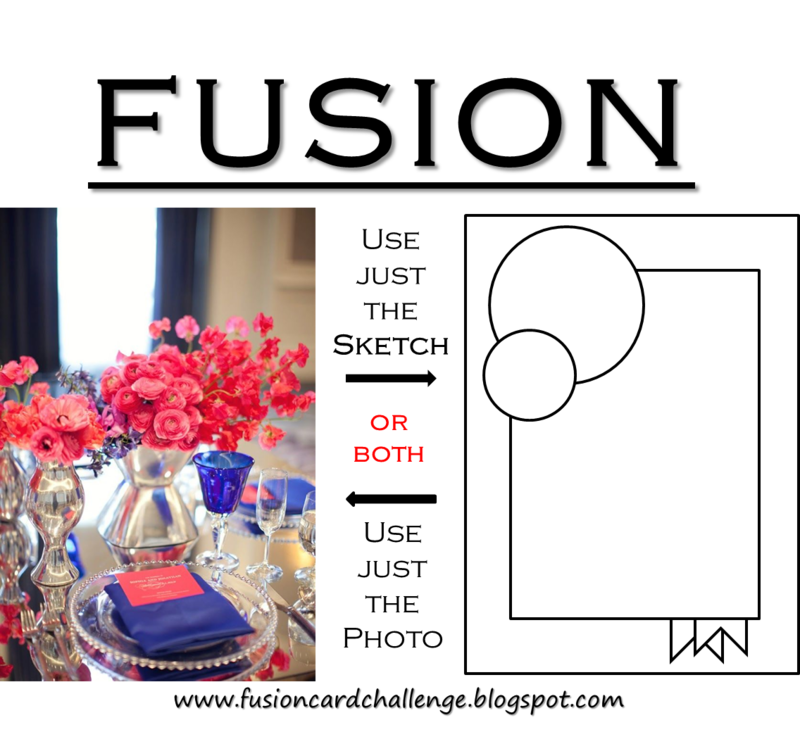 This week, I was inspired by the red, blue and silver colors, the vase, the scalloped dish and the red note on the blue bag! I layered a piece of Correspondence DP over a Brushed Silver panel. Then die cut the scalloped 'tray' from Reverse Confetti and adhered it to the panels. 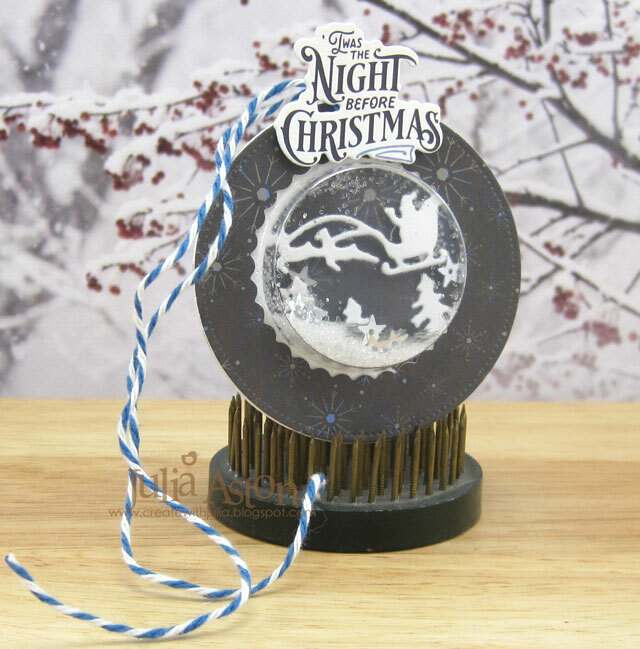 I used a Tim Holtz Movers and Shapers die to cut my trophy and ribbon, layering Foil Tape over Grungeboard and then die cutting them to give them both some solidity! I colored the prize ribbon with Watermelon Alcohol Ink and added some Remnant Rubs/Life Quotes to the center. 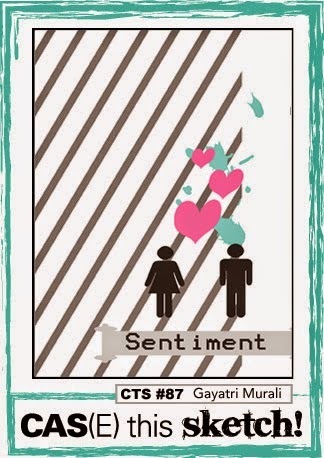 The sentiment is a sticker from Small Talk/Idea-ology. At the end, I wanted to tone down the shine a bit, so I sprayed the whole thing with a couple of shots of Dylusions White Linen Spray - that's always so tricky to do - it's so easy to ruin a project with too much spray!! 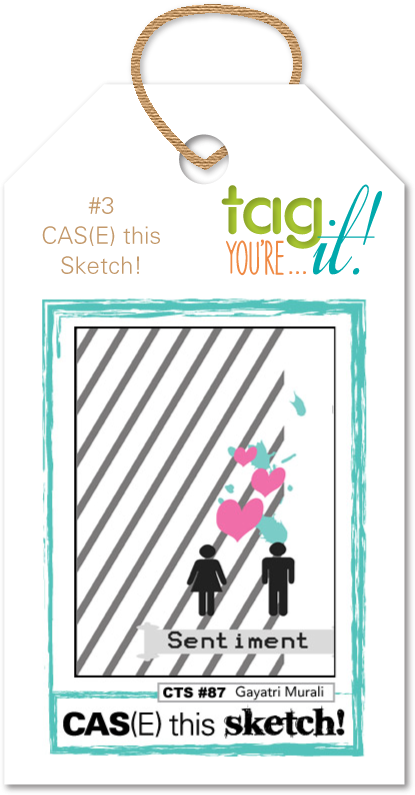 We hope you will join us in this new Fusion Challenge - I can't wait to see what inspired you from the photo and/or skecth! 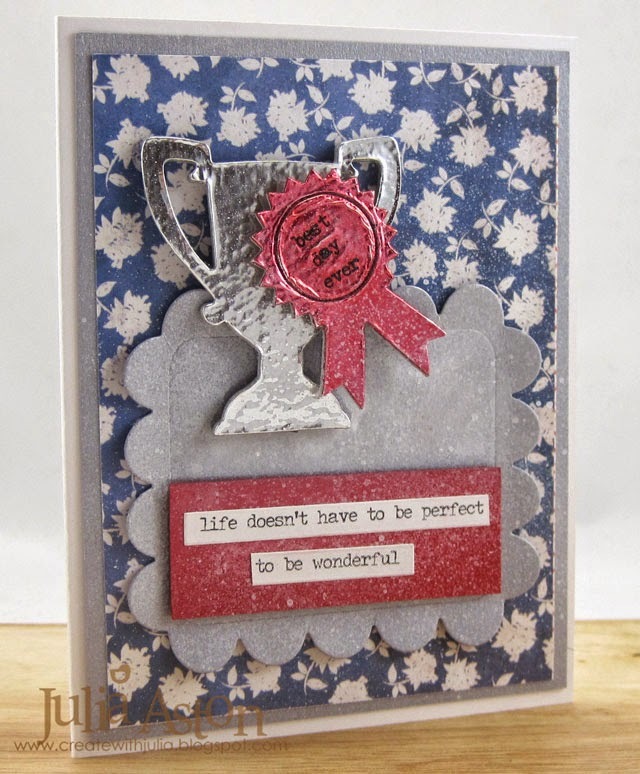 Paper: White, Pure Poppy - PTI, Brushed Silver - SU, DP - Paperstash/Correspondence - Tim Holtz, Grunge Board - Ranger, Foil Tape Sheet - Ranger. 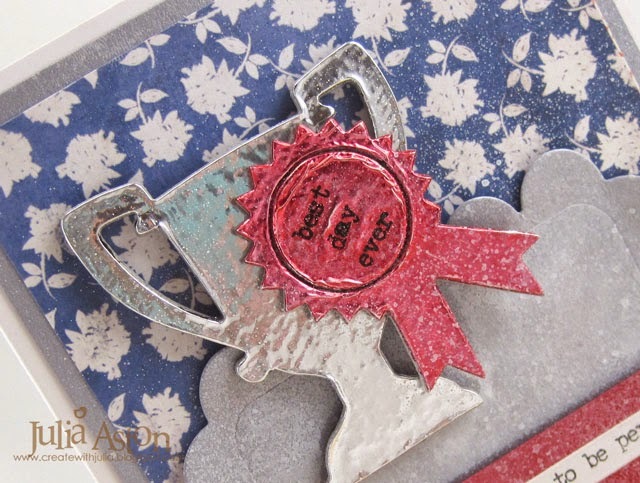 Accessories: Idea-ology - Small Talk, Remnant Rubs/Life Quotes, Movers & Shapers Mini Trophy and Prize Ribbon - Alterations/Tim Holtz, Love Note - Reverse Confetti, Dylusions White Linen Ink Spray - Ranger, Adirondack Watermelon Alcohol Ink. 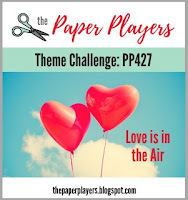 It's time for the next Fusion Challenge and appropriately enough to help us with the Valentine's we need to give in a couple of weeks - we've got hearts again to inspire us! I actually did the FUSION this week (whoo hoo!) being inspired by both the hearts photo and the sketch! I made my silver heart out of a Foil Tape Sheet from Ranger - die cutting it with a heart Nestability and embossing it with a Hounds Tooth embossing folder. 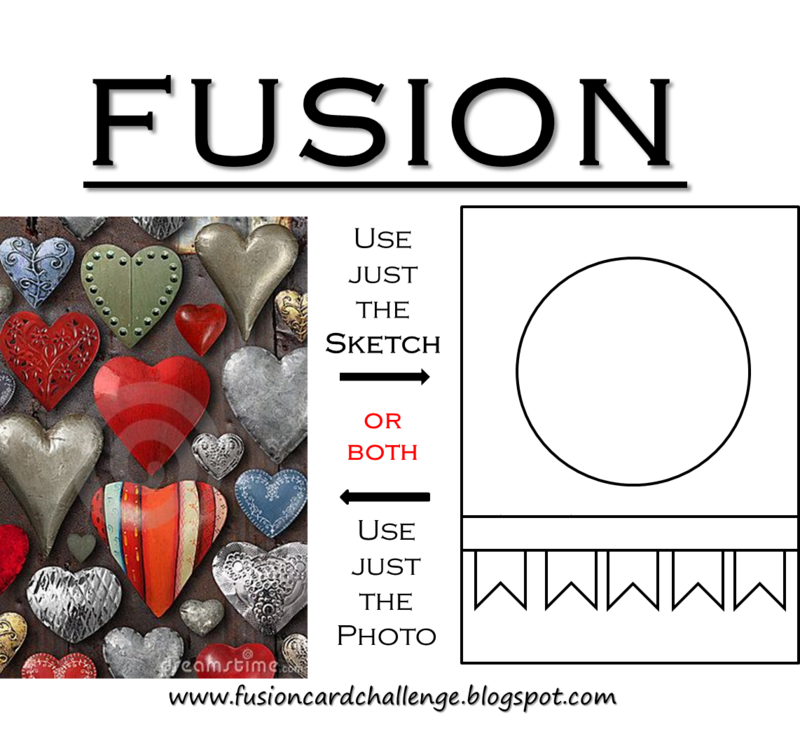 Then I adhered the silver heart to a white card stock heart for stability. I colored the silver with Adirondack Alcohol Inks - Mushroom, Caramel and Pitch Black. 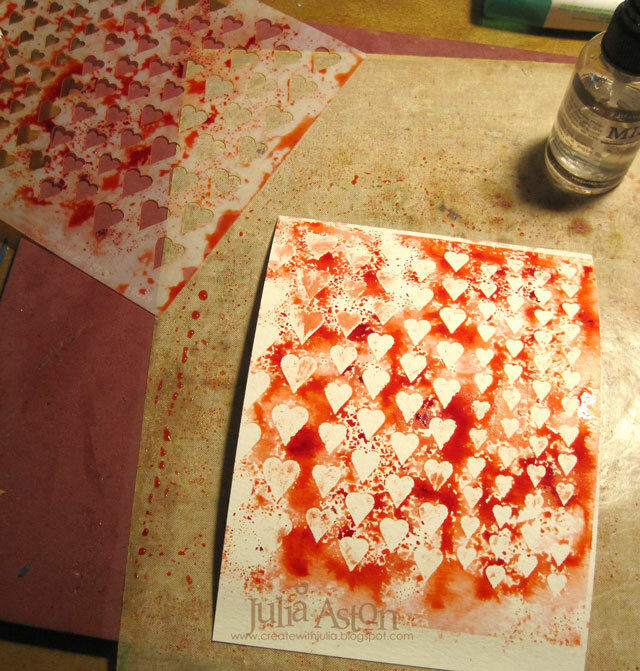 Then I layered it over the die cut red heart using foam tape. I made my own barnboard background by scoring lines on a piece of white card stock and then rubbing Vintage Photo and Pumice Stone Distress Inks over the panel. 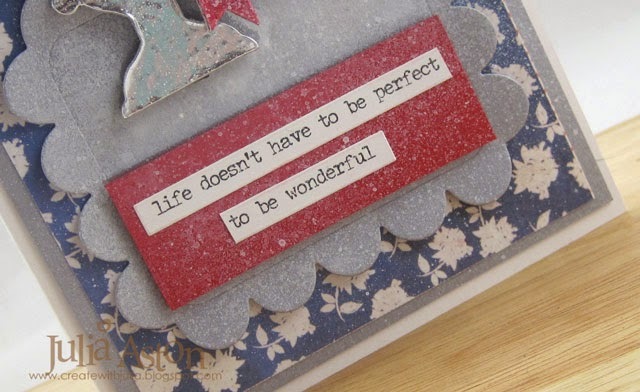 The sentiment is from Wendy Vecchi Studio 490 Lovely Art set. 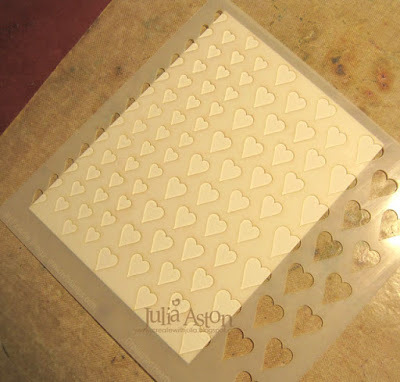 Instead of banners - I adhered a row of die cut hearts along the bottom of my sentiment strip using a die from the Love Notes set from Reverse Confetti. The little plastic heart with the arrow through it was on a pin I had in my stash - I cut off the pin and just glued the heart to the panel. Ink: Ranger Distress Vintage Photo and Pumice Stone, Archival Jet Black, Adirondack Alcohol Inks - Mushroom, Caramel, Pitch Black. 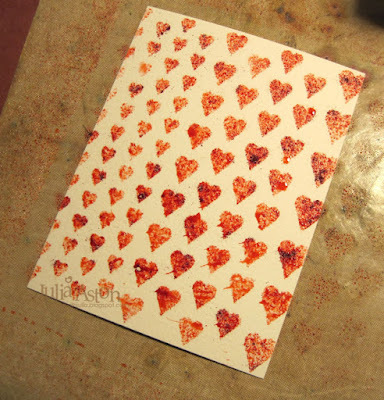 Accessories: Hounds Tooth Embossing Folder - Provo Craft, ScorPal, Heart Nestabilities, Love Notes Die - Reverse Confetti, plastic heart (pin removed) - Micheals, foam dots, Scotch Quick Dry Adhesive. 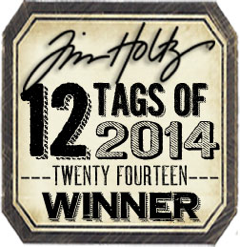 Today I have an Anniversary tag card to share. I used several dies I've had for some time but have not used - it was good to get them out of their storage envelopes to see the light of day! 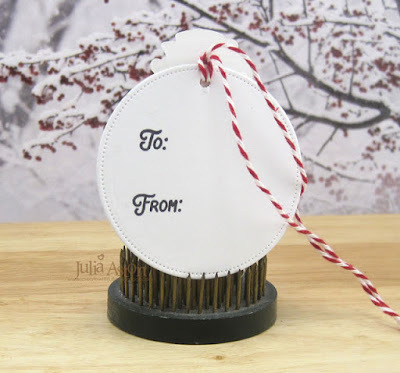 I used a lovely heart embossed tag die called Love Tags by Lil' Inker Designs - cutting one out of striped paper and one out of white card stock, the boy and girl dies from Boy Meets Girl from MFT and the hearts are from the Love Note die set from Reverse Confetti. 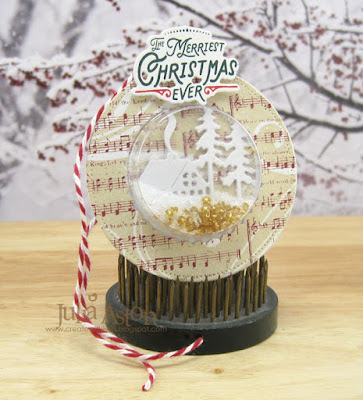 I also used a sentiment die from MFT that I use quite a lot! I tied the two tags together off center with a piece of twine and adhered them to the card base. I'm also entering this in Time Out Challenge - Celebrations. The weekend passed by so quickly didn't it?! 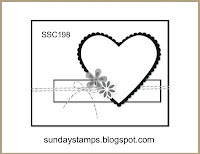 Kent and I did a lot of cleaning in the house on Saturday morning followed by some stamping in the afternoon - then today after church we went to visit my stamping friend Anne. 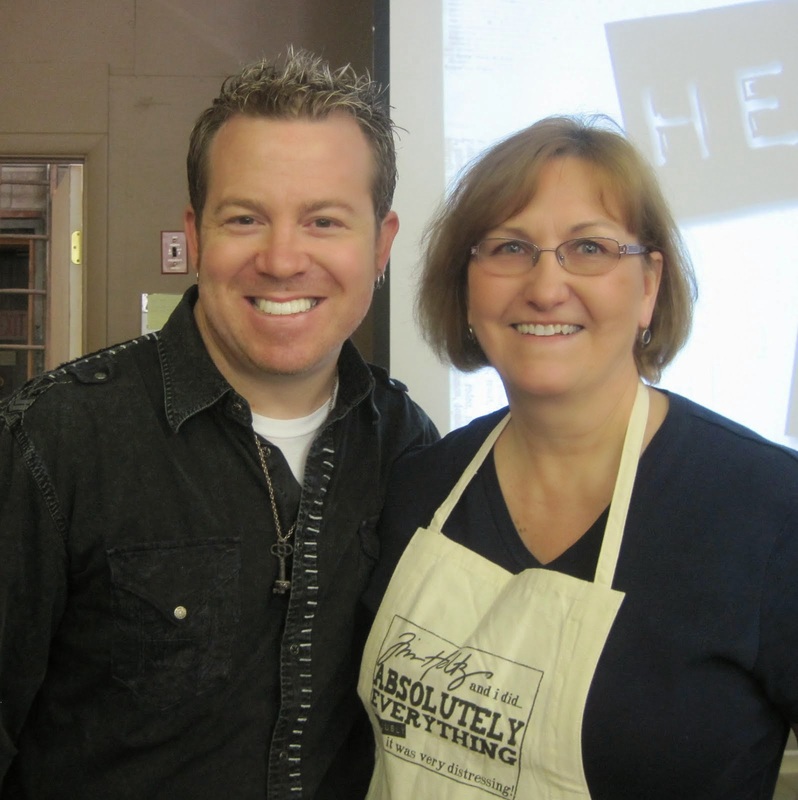 Her husband had hip replacement surgery 2 weeks ago and is doing quite well. We shared a meal and had a lovely time chatting as we always do. And some great news! 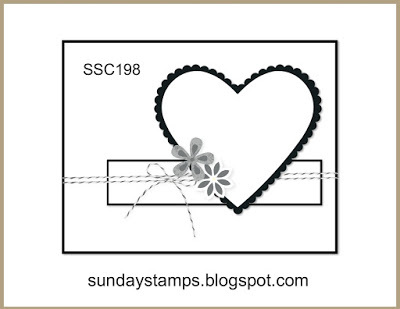 Claire is going to be releasing 8 new Waltzingmouse stamp sets on August 27th! 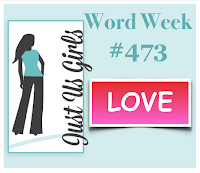 The Design Team will be posting sneak peeks starting on August 24th - you won't want to miss them!! 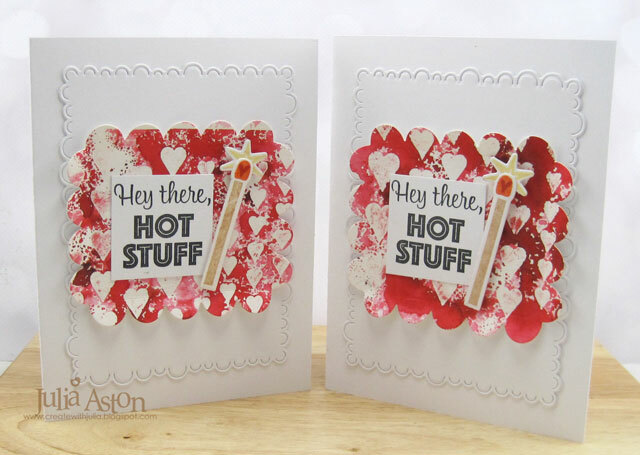 Accessories: Dies - Love Tags - Lil' Inker Designs, Love Note - Reverse Confetti, Boy Meets Girl and Sentiment Strips - MFT, glue pen, glue dots, twine - The Twinery.